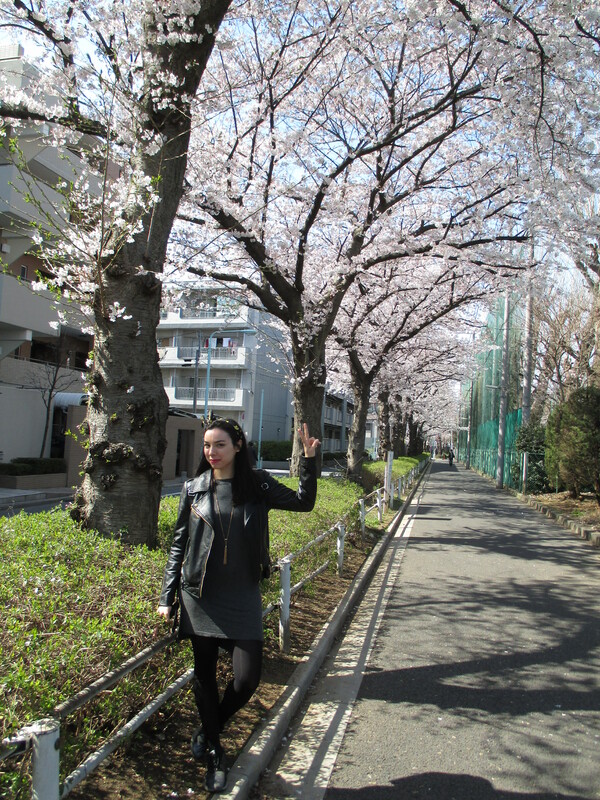 Sakura or cherry blossoms are the main reason why I decided to go to Japan in March/April this time. I had the chance to admire the Sakura during my 2 weeks trip and it was even more beautiful and magical that what I was hoping. I really recommend everyone to go there during that time ! Sakura ou les fleurs de cerisiers sont la raison principale de mon voyage au Japon en mars/avril de cette année. Je recommande à tout le monde d’y aller à ce moment là !